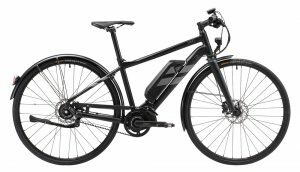 The electric INC is built with a super quiet belt drive. 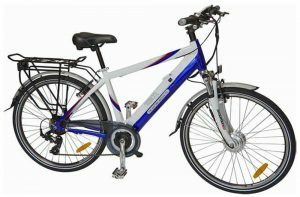 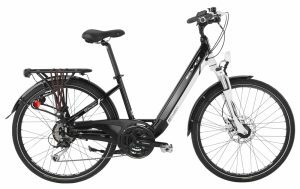 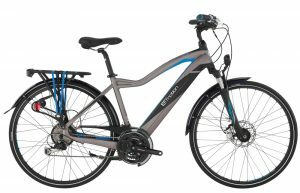 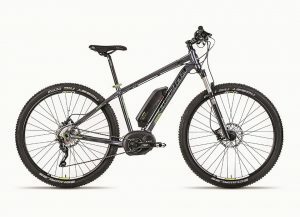 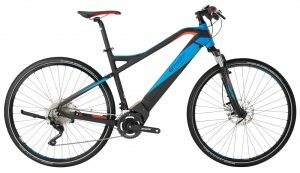 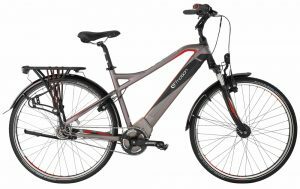 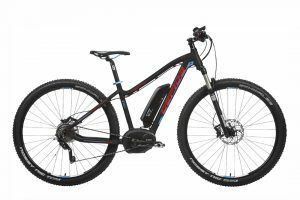 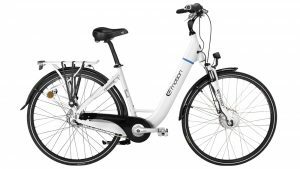 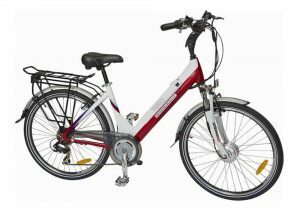 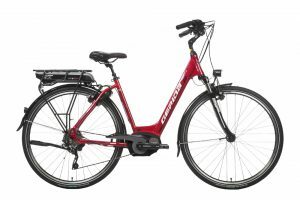 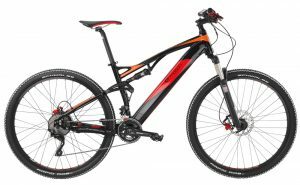 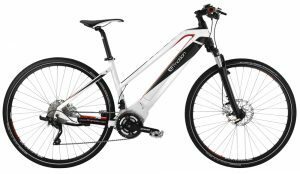 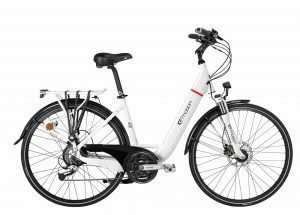 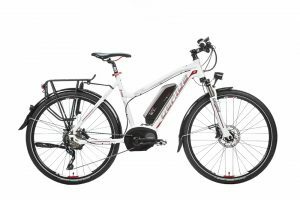 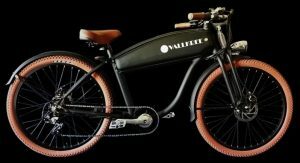 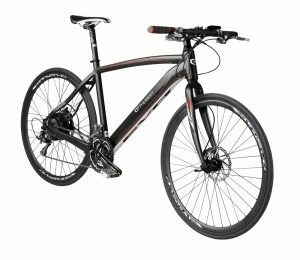 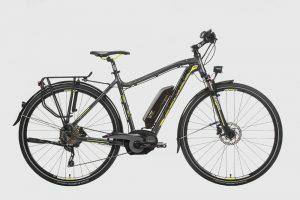 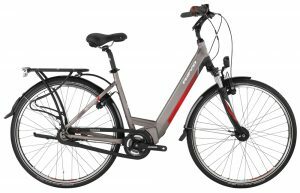 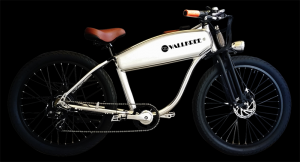 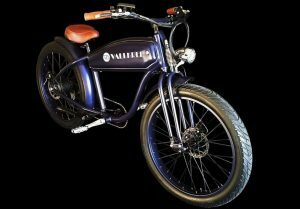 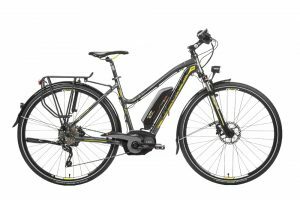 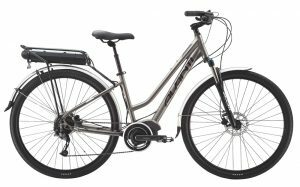 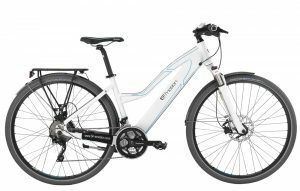 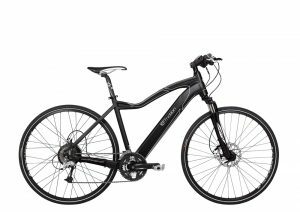 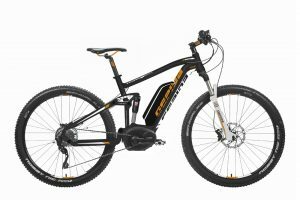 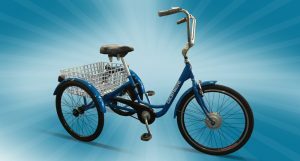 It has the SHIMANO STEPS electric system and the internal 8 speed Alfine hub gear to make this an outstanding electric commuting bicycle. 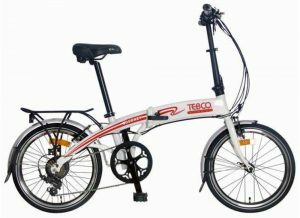 If you’ve ever ridden electric or with a belt drive then you know what it’s like. 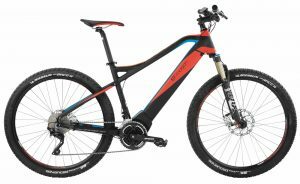 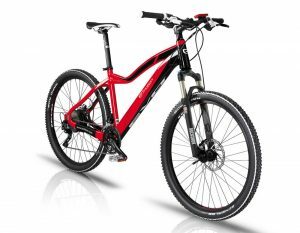 This bike surely won’t disappoint.